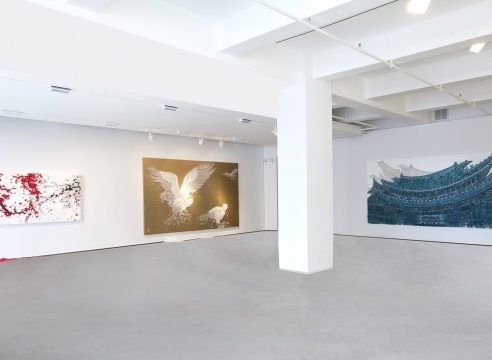 Born in the Republic of Korea in 1960, Ran Hwang currently lives and works in both Seoul and New York City. She studied at the School of Visual Arts in New York City and attended the Graduate School of Fine Arts at Chung-Ang University in Seoul. 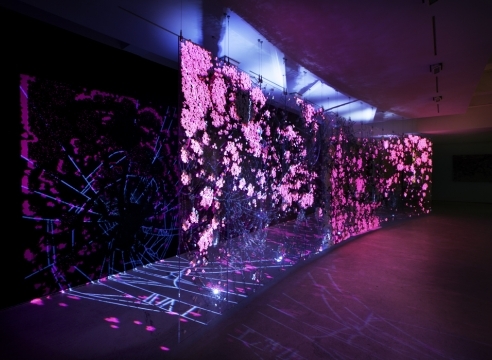 Hwang’s motifs of intricate blossoms and Buddha’s – which appear across a variety of media – stem from her fascination with Zen Buddhism. 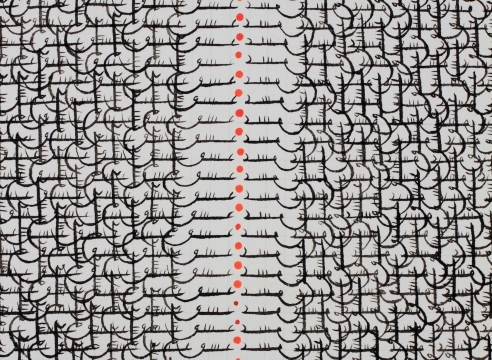 Buddhism is integral to Hwang’s creative process and labor-intensive execution. 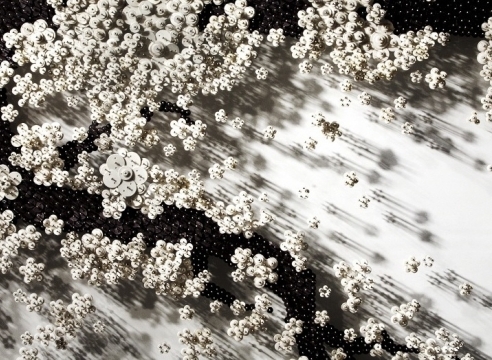 To construct much of her work, Hwang creates paper buttons by hand, hammering each one approximately twenty-five times until it is secure. 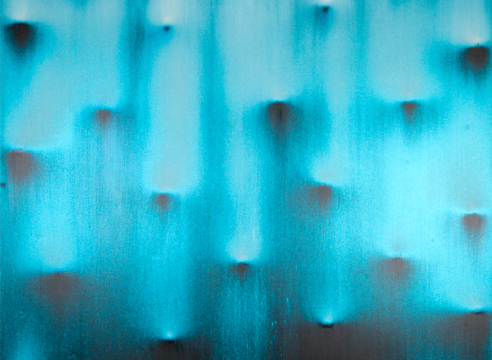 Her process requires the utmost concentration and discipline, recalling the meditative state practiced by Zen masters. 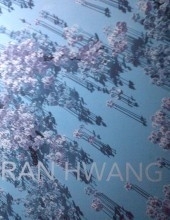 Ran Hwang has exhibited at several international institutions including the Queens Museum of Art, New York; The Hudson Valley Center for the Arts, New York; the Chelsea Art Museum, New York; The Seoul Arts Center Museum; and The Jeju Museum of Art, Jeju Island. 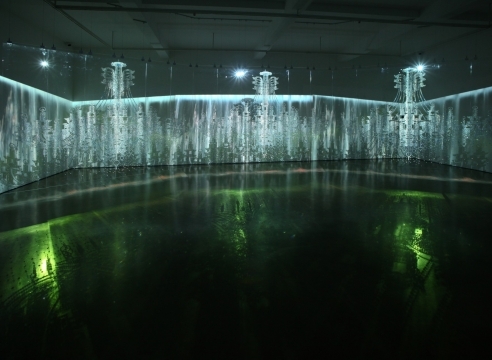 Hwang’s work is also a part of numerous private and public collections including The Brooklyn Museum, New York; The Des Moines Center for the Arts, Iowa; The National Museum of Contemporary Art, Seoul; and The Hammond Museum, North Salem, NY. Discover more about Joseon Korea at Asian Civilisations Museum!